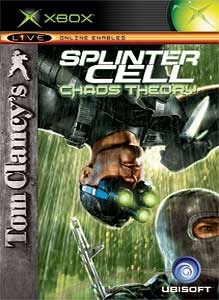 The next installment of the critically acclaimed stealth-action franchise, Tom Clancy's Splinter Cell® Chaos Theory™ sends Sam Fisher on a perilous mission to stop a cyberterrorist plot that threatens worldwide war. Also included is the all-new cooperative multiplayer mode as well as the fan-favorite Spies versus Mercenaries mode that was introduced in Tom Clancy’s Splinter Cell® Pandora Tomorrow™. Unprecedented realism: State of the art graphics and sound technology collide to produce the most breathtaking gaming experience on any console. Advanced physics modeling enables rag doll physics, particle effects, and seamlessly dynamic environments. Staggering replayability: Achieve primary and optional secondary objectives and negotiate missions with multiple pathways. Strive for ultimate stealth and rank yourself with the all-new post-mission statistics and scoring system. Tomorrow’s stealth arsenal: Inflict devastation on America’s enemies with the most advanced prototype weapons and gadgets, including electronic jammers and the newly customizable SC-20K modular weapons platform. Get up-close and personal with the vicious new combat knife. Deadly agility: Take command of an incredibly fluid and expanded variety of stealth maneuvers, including covert combat knife kills, crushing submission holds, and swift assault moves. Hunt or be hunted: Take on enemies with clever A.I. that enables them to flank your position, take cover, and remember past events. White-knuckle thrills: Unbearable, gut-wrenching moments of tension that will leave you gasping for air. A twisting story line in a world threatened by a new brand of warfare. Top-notch talent: World-class performances include Michael Ironside (reprising his role as Sam Fisher), electronica genius Amon Tobin (providing a driving, atmospheric soundtrack), and cinematics director Andy Davis (director of The Fugitive, Under Siege, and Collateral Damage). Cooperative stealth: Play the first-ever cooperative stealth action game. Coordinate infiltration missions with a partner against the A.I. over Xbox LIVE®, System Link, or split screen. Innovative joint strategies take teamwork to the next level. Award-winning Versus mode: The universally acclaimed Spies versus Mercenaries mode from Tom Clancy’s Splinter Cell Pandora Tomorrow makes a triumphant return with all-new gadgets, cooperative moves, humiliation moves, and new multiplayer modes. Dynamic, evolving environments with elements like destructible walls and actionable triggers ensure that no two matches are ever the same. 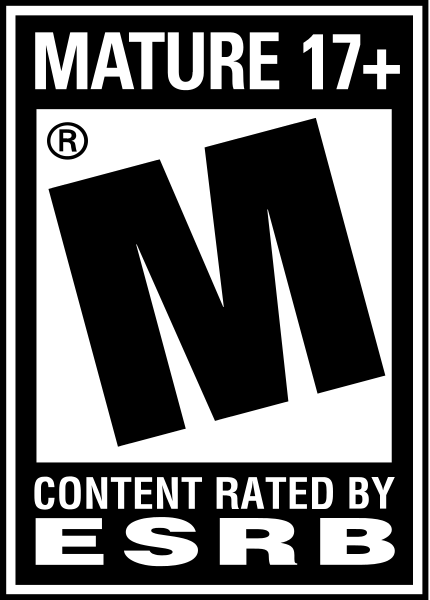 Exclusive features: Including downloadable content over Xbox LIVE. 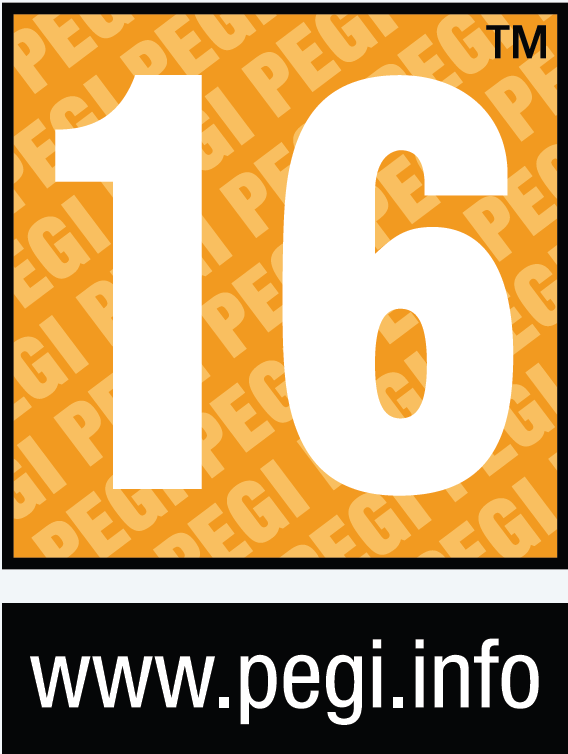 Extend your game with future releases of extra premium content.